In late January last year, China donated 100 tanks to Cambodia. 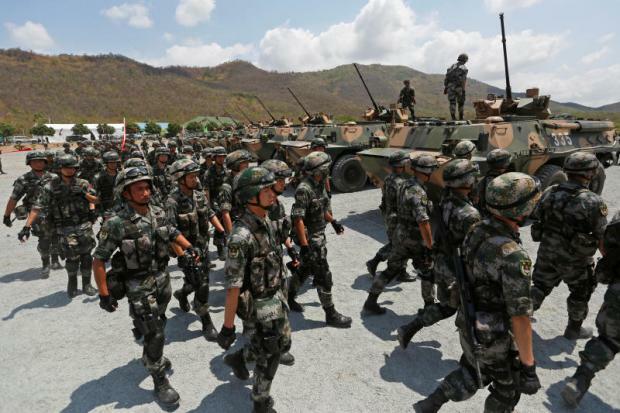 And the militaries of the two countries just celebrated their 60th anniversary of Sino-Cambodia diplomatic relations by concluding their joint annual Golden Dragon military exercises on Thursday. Read the full story: https://www.bangkokpost.com/opinion/opinion/1439187/us-cambodia-standoff.